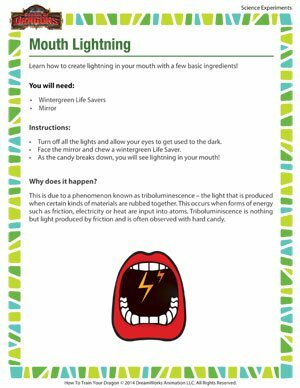 Ever tried to create lightning in your mouth? Of course you haven’t! It takes a scientist of a very high order to do THAT one. Well, now you can do it too. Print this fun science experiment to see how. 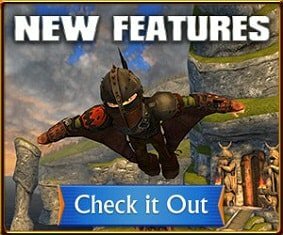 And don’t forget, you’ve got several other free science experiments online, right here at School of Dragons!